Fifty Shades Of Grey Movie: Luke Bracey or Alexander Skarsgard To Play Christian Grey? Now that Charlie Hunnam has officially stepped down from the part of Christian Grey in the upcoming film “Fifty Shades of Grey,” the hunt for a new leading man continues. This is a factor that has been extremely important to the film’s producers from the get-go. Thus, the current top runners up for the role are “True Blood’s” Alexander Skarsgard and Australian actor Luke Bracey. The film is still due to be released in theaters August 1, 2014, though we should hear who the new Christian Grey in within the next few weeks. Fifty Shades of Grey Movie: Alexander Skarsgard As Christian Grey? 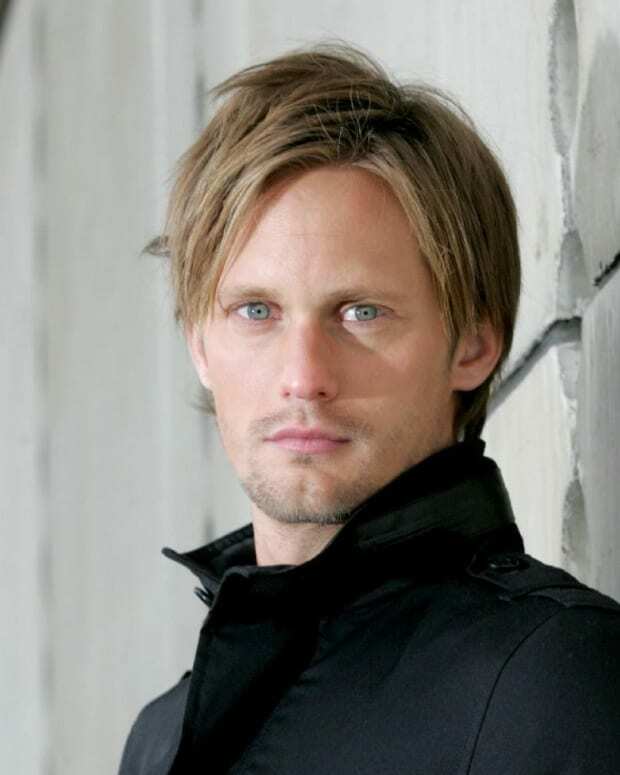 Fifty Shades of Grey Movie: Alexander Skarsgard For Christian Grey? Fifty Shades of Grey Movie: Alexander Skarsgard and Ellen Page to Play Christian Grey and Anastasia Steele? 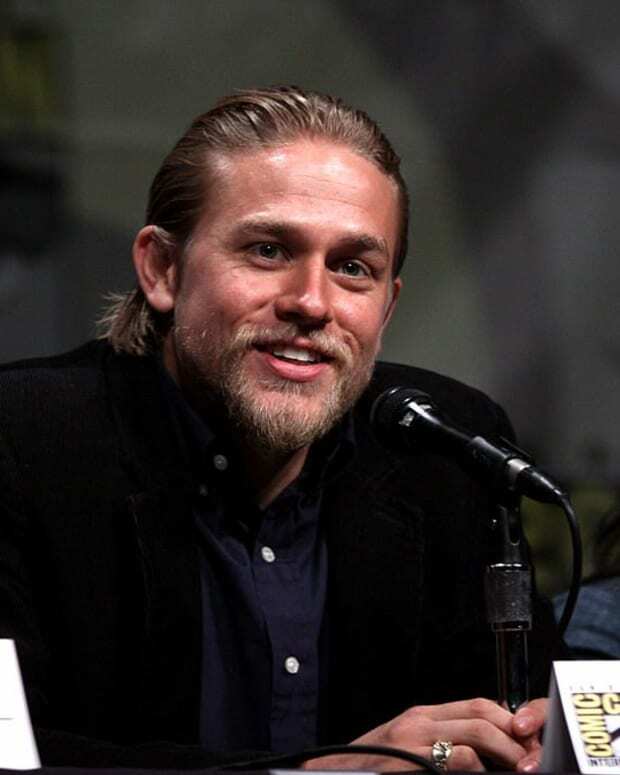 Fifty Shades of Grey Movie: Charlie Hunnam, Ian Somerhalder or Matt Bomer to Play Christian Grey? 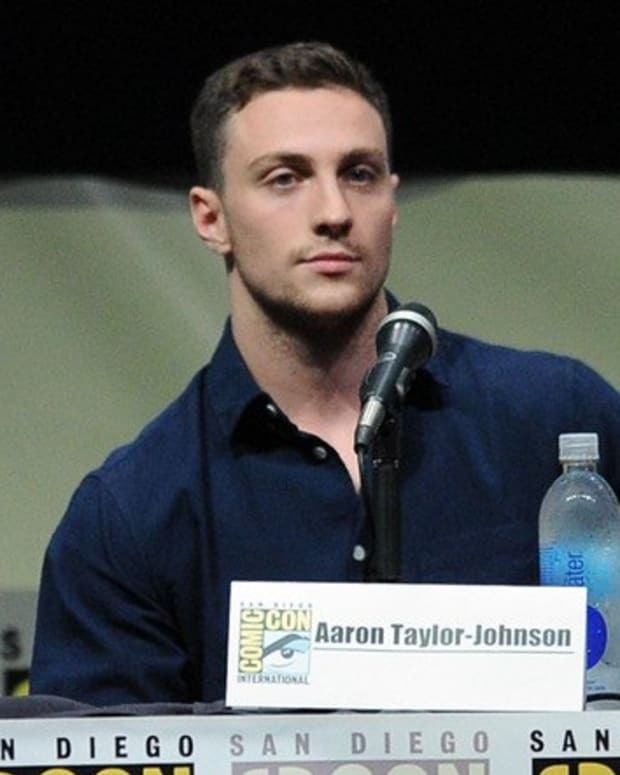 Fifty Shades of Grey Movie: Aaron Taylor-Johnson to Play Christian Grey? Fifty Shades of Grey Movie: La La Anthony to Play Anastasia Steele? 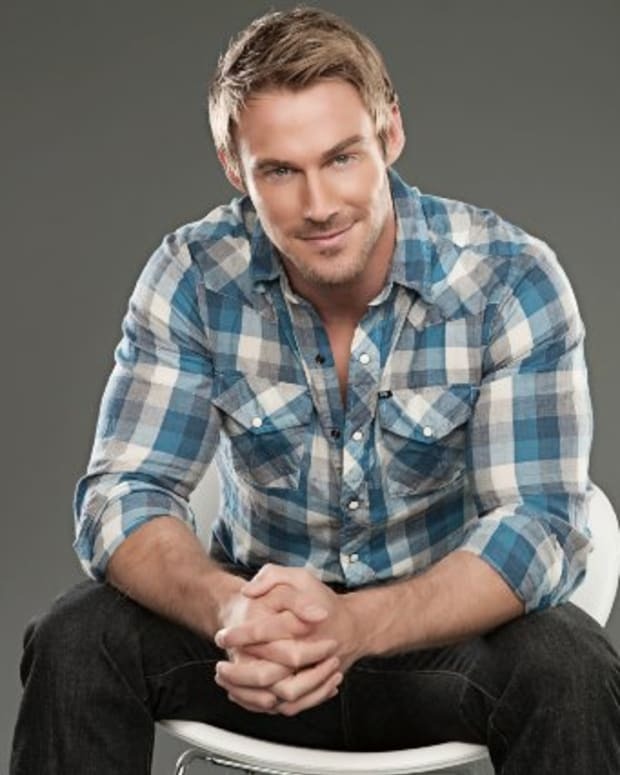 Fifty Shades of Grey Movie: Jessie Pavelka or Robert Pattinson to Play Christian Grey?